Towards automated quality control ? 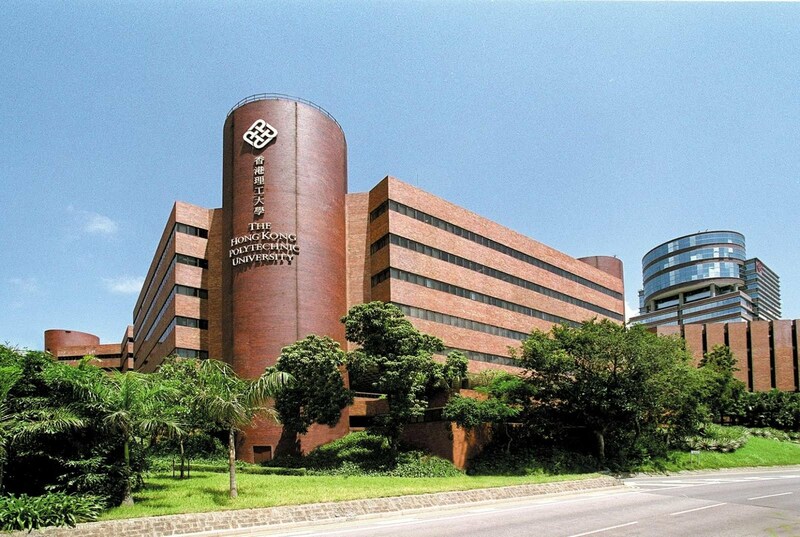 The Hong Kong Polytechnic University (PolyU) has developed a fabric defect detection system that uses cutting-edge technologies such as artificial intelligence. Here’s how. Code name? WiseEye. And for good reason. 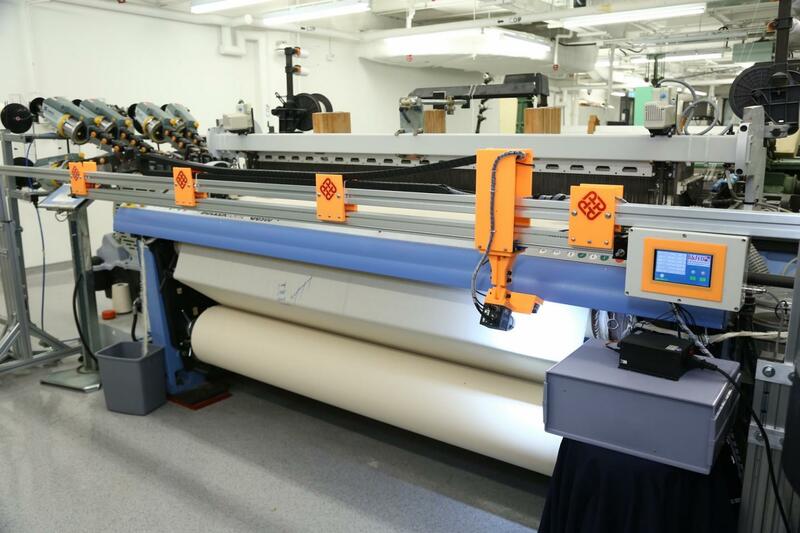 The system that has just been developed by the Hong Kong Polytechnic University (PolyU) aims to spot the slightest flaw that could mar a freshly produced fabric. A form of automated quality control that stands out from its competitors through the ingenious integration of artificial intelligence, big data and deep learning directly into the weaving machines and looms. With a 90% detection rate, this new equipment could considerably reduce losses and waste in the production of textiles by identifying and quickly fixing the problems highlighted. Technically speaking, this new-generation machine therefore represents a major technological innovation. “The system is embedded with a high-power LED light bar and a high-resolution camera. 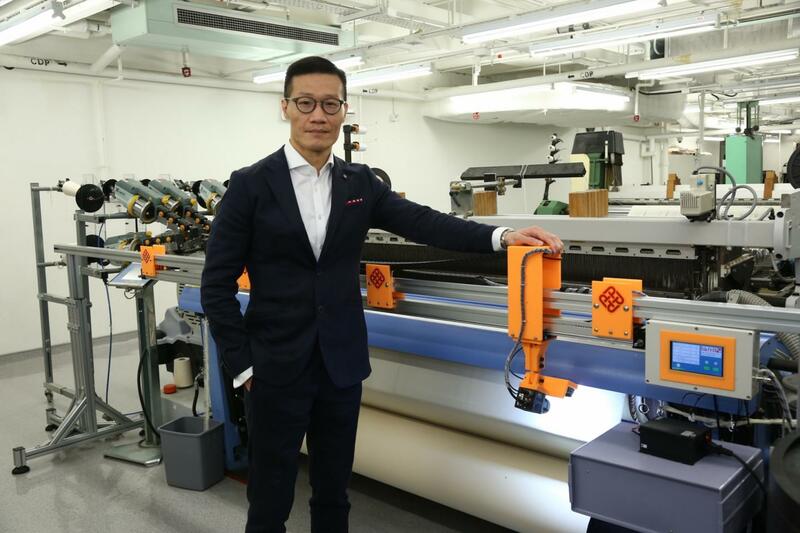 It is driven by an electronic motor and is mounted on a rail to capture images of the whole width of woven fabric during the weaving process,” explained Professor Calvin Wong, who oversees the research teams behind this extraordinary invention. “The captured images are pre-processed and fed into the AI-based machine vision algorithm. Real-time information gathered throughout the detection process will be sent to the computer system, and analytical statistics can be generated as and when needed,” he added. 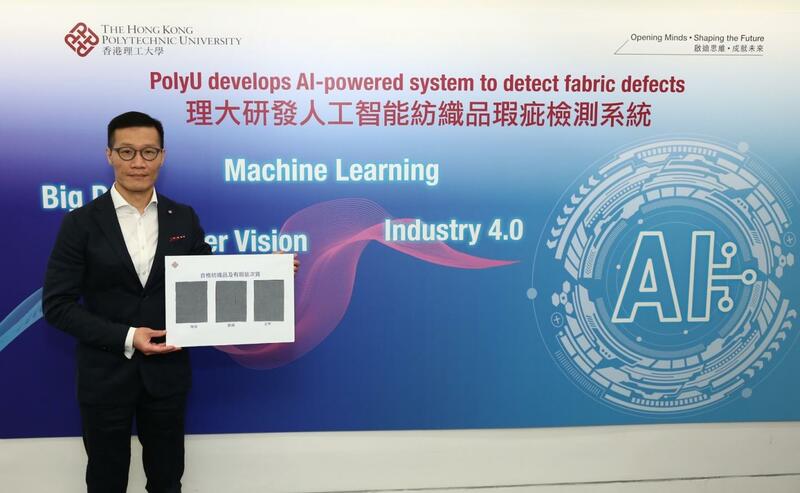 Moreover, the PolyU research team is planning to fine-tune the system so that it can detect defects in fabrics with more complex patterns, such as stripes and checks, the ultimate aim being to cover all kinds of fabric in five years’ time. A development that is sure to win over major textile manufacturers worldwide.